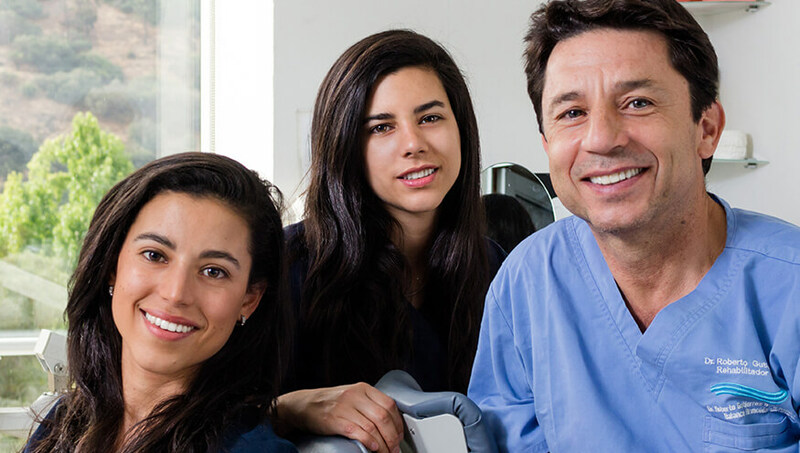 We are a family clinic where every professional is committed to excellence, innovation, and teamwork. Our comprehensive practice allows us to provide an integral diagnosis which translates into real and permanent solutions. 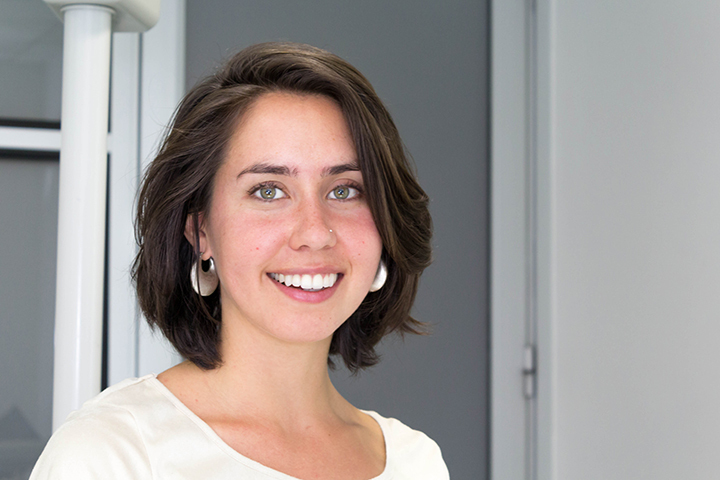 Bioesthetic dentistry seeks to replicate the form and function found in natural teeth in order for the bite and smile to possess health, comfort and lasting beauty. The goal is not to fix problems already placed in your mouth, but to prevent them from appearing in the future. Learn more about our work philosophy. 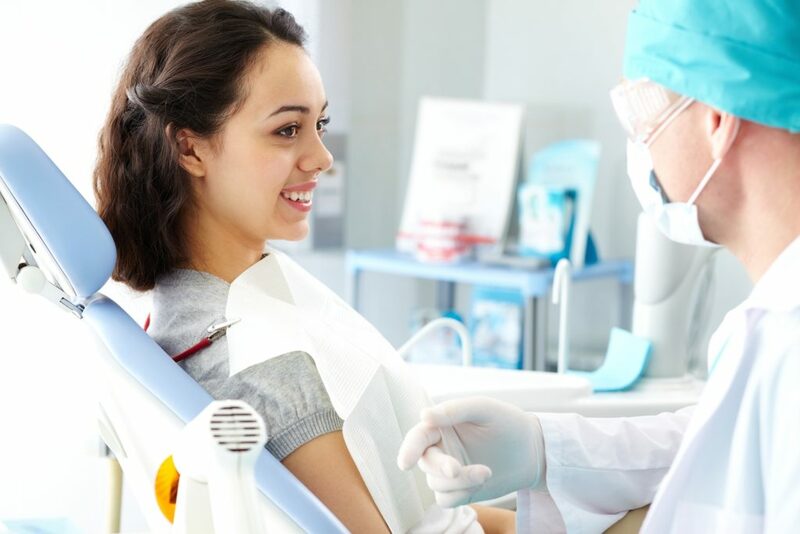 Bioesthetic dentistry seeks to replicate the form and function found in natural teeth in order for the bite and smile to possess health , comfort and lasting beauty. Our highly qualified team works together for integral solutions, where function, aesthetics, and health are the key pillars of our treatments. An integral and timely exam is the key to preserve balance in the oral system. 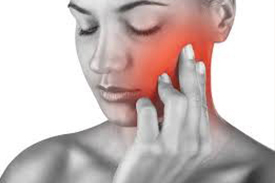 Recognize and identify signs and symptoms that could be affecting your oral health. Dare! 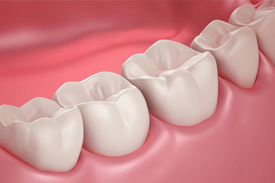 We have a team of specialists which allow you to complete your full treatment in one place. 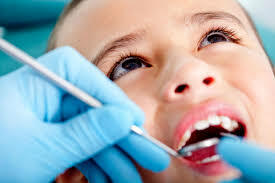 Modern and comfortable facilities seek to make your visit to the dentist a pleasant experience.